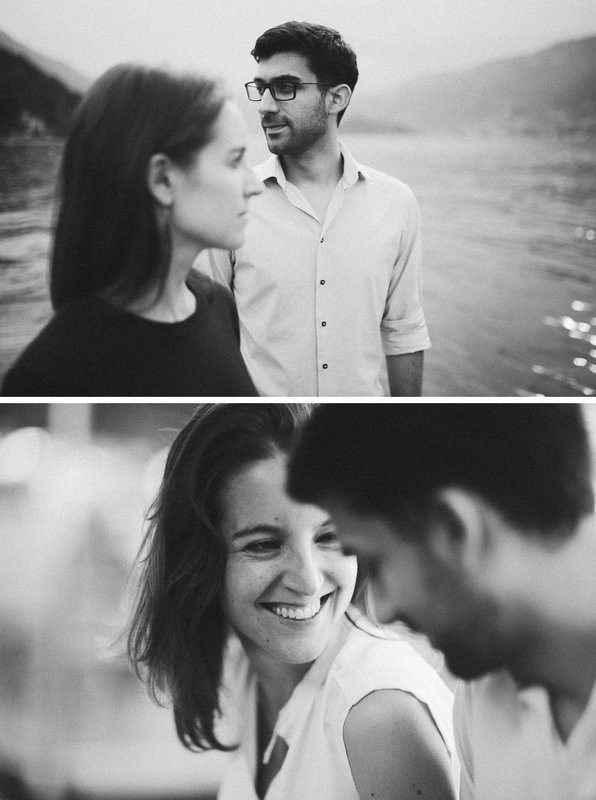 Kate comes from Canada, Ameer from Oman. 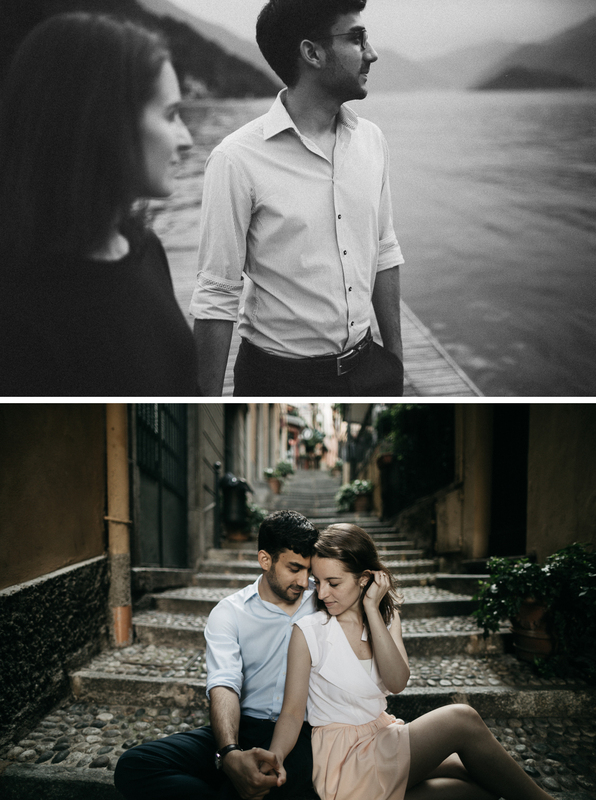 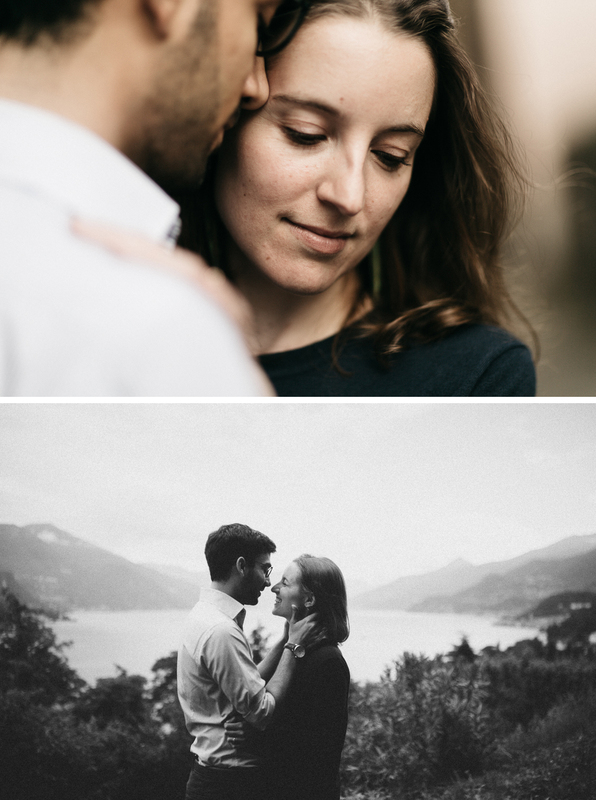 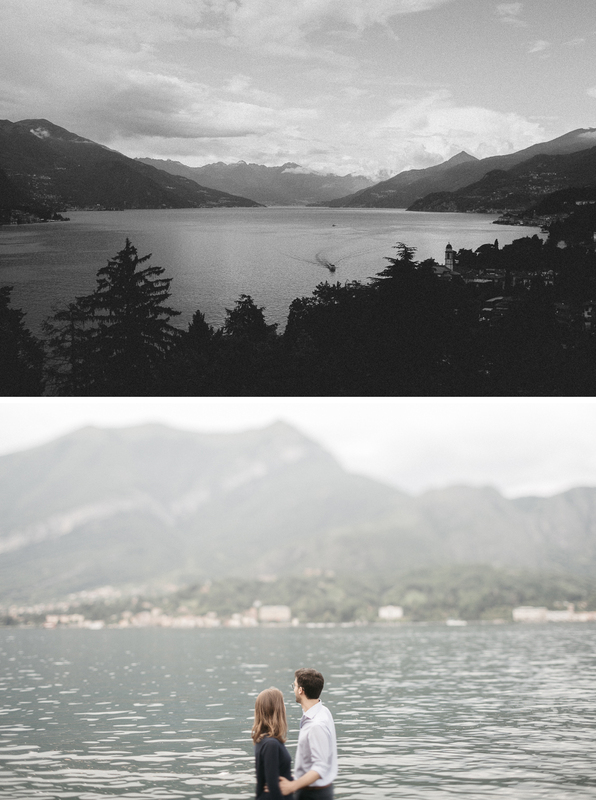 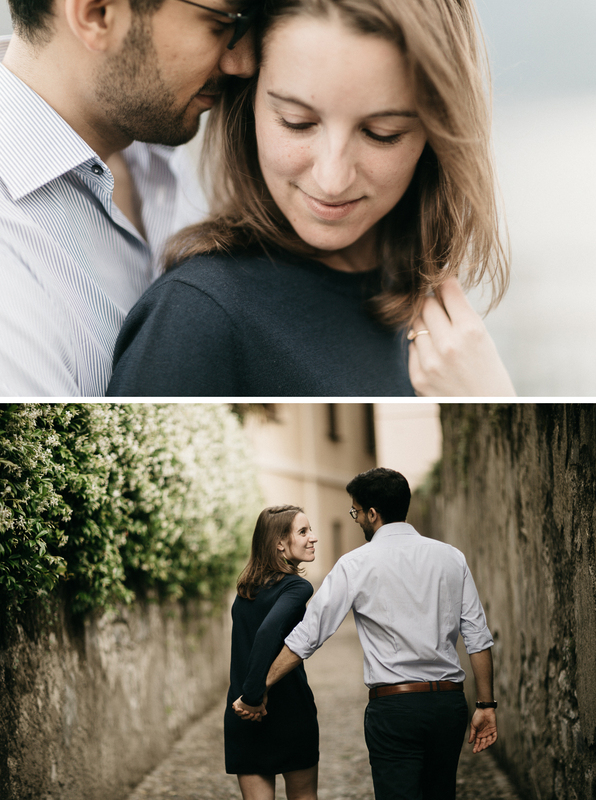 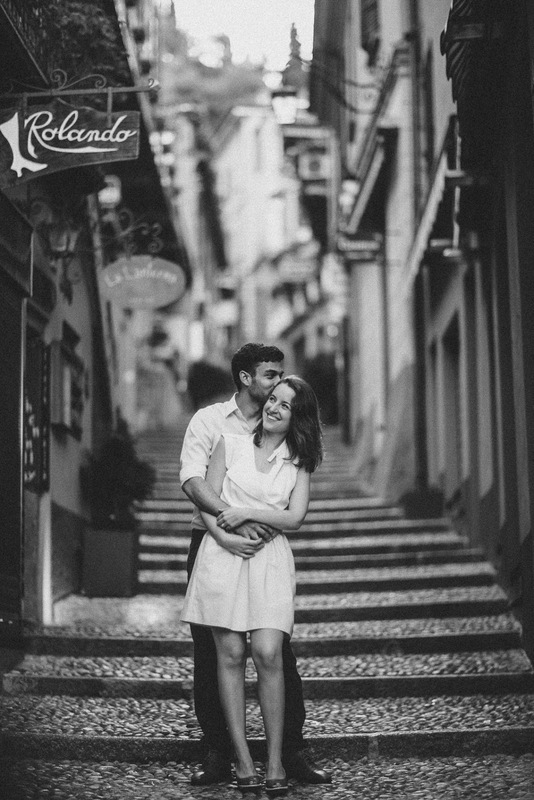 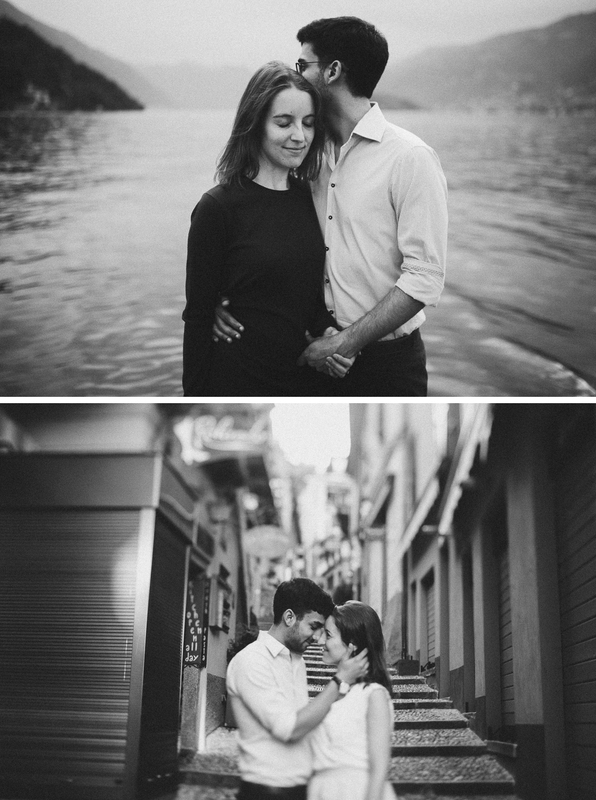 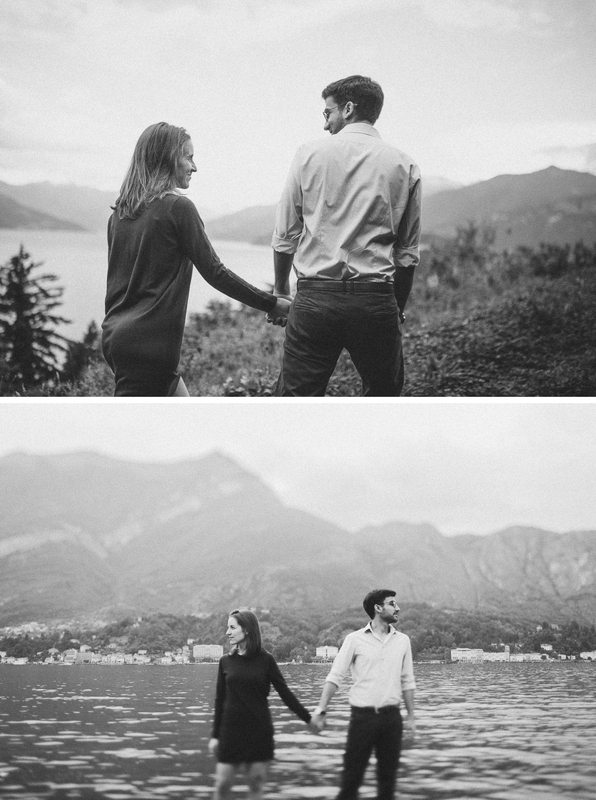 They decided to get married by Lake Como because, aside from providing them with a beautiful setting and wonderful food, it is almost equidistant from Montreal and Muscat, where most of their guests are coming from. 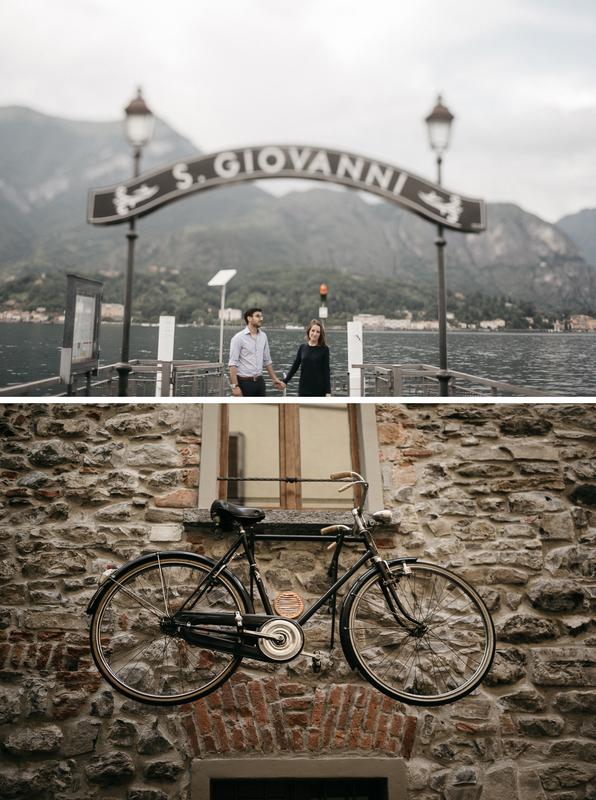 We had a chance to meet them for a couple of hour in the beautiful town of Bellagio.